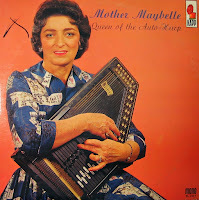 Maybelle Addington Carter ('Mother Maybelle') died forty years ago today in Nashville, TN. 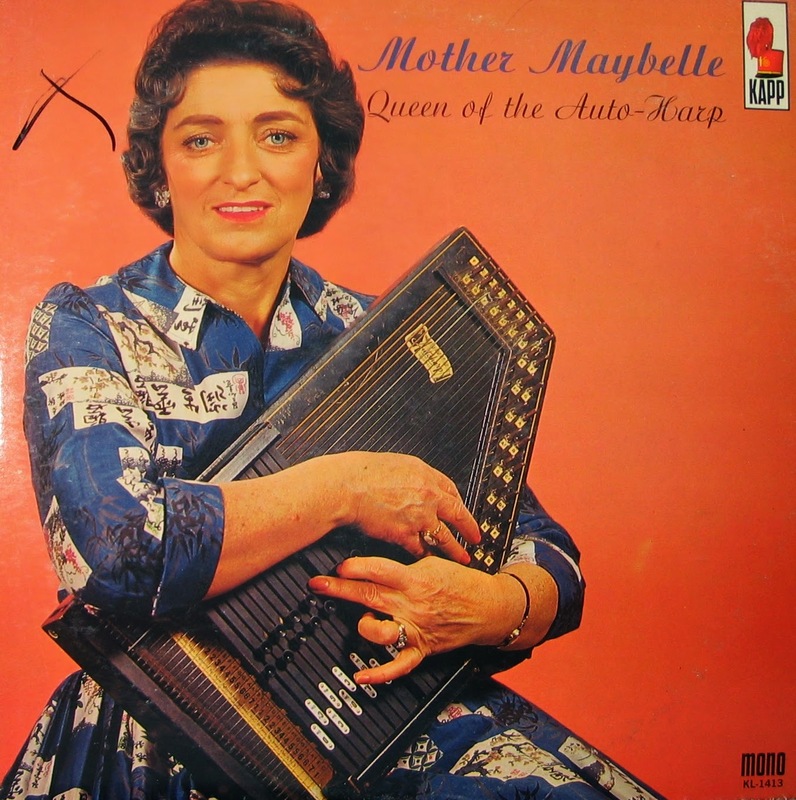 Her influence as a member of the Carter Family, and individually as an innovator on guitar and autoharp, is immeasurable. Fred Bartenstein's biographical essay on her in the records of the Bluegrass Music Hall of Fame and Museum is essential reading. Next May will see the 110th anniversary of her birth.